Can somebody remind me? 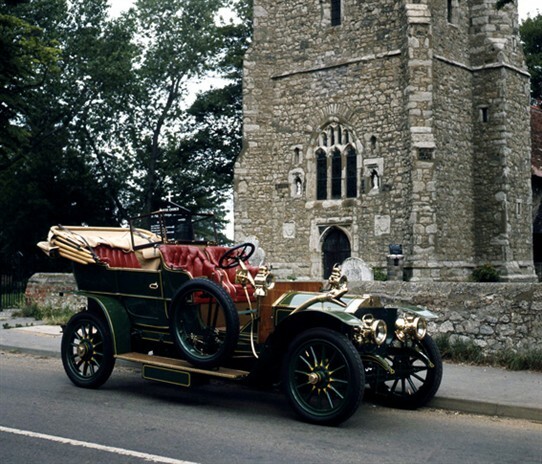 It’s many years ago that I photographed this beautiful car in Little Wakering. 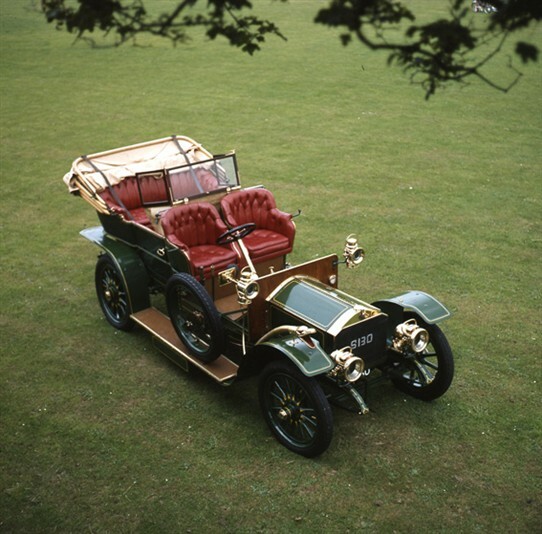 I had admired the 1906 Armstrong-Whitworth at a veteran car rally and the owners had agreed for me to photograph it at their home. I think this photograph was taken in their garden. They lived almost opposite the church – I know we didn’t drive far to reach it. Would anyone remember? Is it perhaps still there? What happened to it? Armstrong Whitworth are probably better known for their aircraft (Vickers-Armstrong), but they also produced armaments, ships and locomotives. 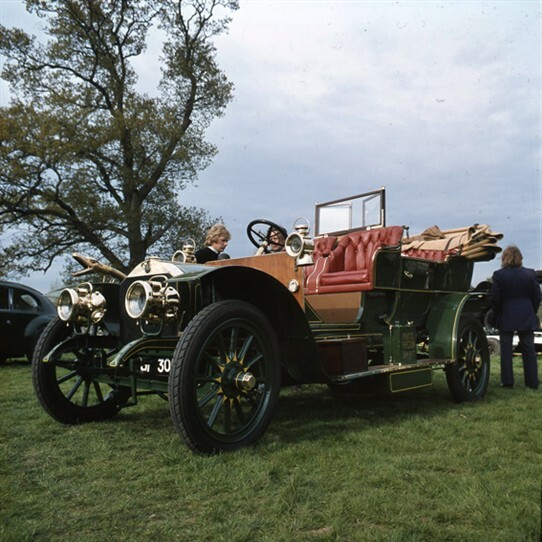 The first Armstrong Whitworth car was produced in 1906. This page was added by Robert Hallmann on 15/05/2011. Thanks for the photographs Robert, I have been looking for better ones than I currently have of the Beamish car as I have one of the Australian cars. Mine is the oldest one here, an 18-22 HP model B1. It was dated 1910 in the 1960s however we now think it was probably ealier. It looks very similar to the beamish car. I know of 4 restored AWs in Australia including mine and I also have an unrestores 18-22HP. 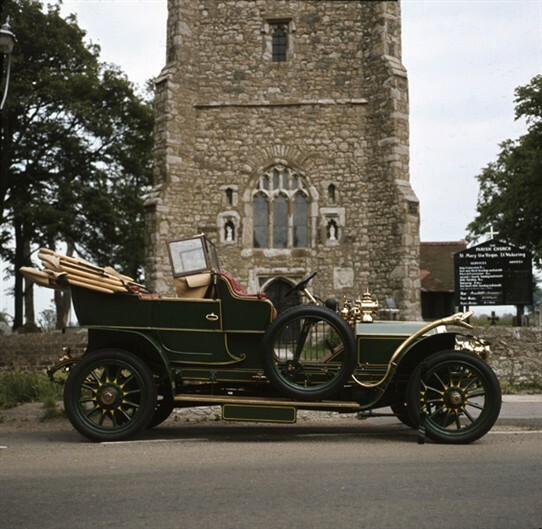 There is at least a fourth Armstrong Whitworth in the UK, there is a 1913 12/50 tourer in pieces in my garage. The plan is to get it rebuilt in time for its centenary. If you look on the Norwegian Railways museum site you'll see another. I think that this car has returned to the North East and is now in the Beamish Industrial museum near Newcastle.